The British standard link chain is suitable for general purposes, such as in engineering, industrial, agricultural and marine sectors. 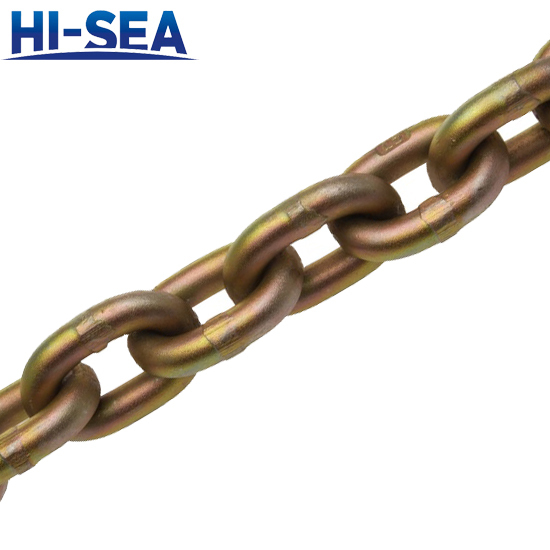 Hi-sea offers high quality link chains of three options of short, medium and long link sizes as you wish. 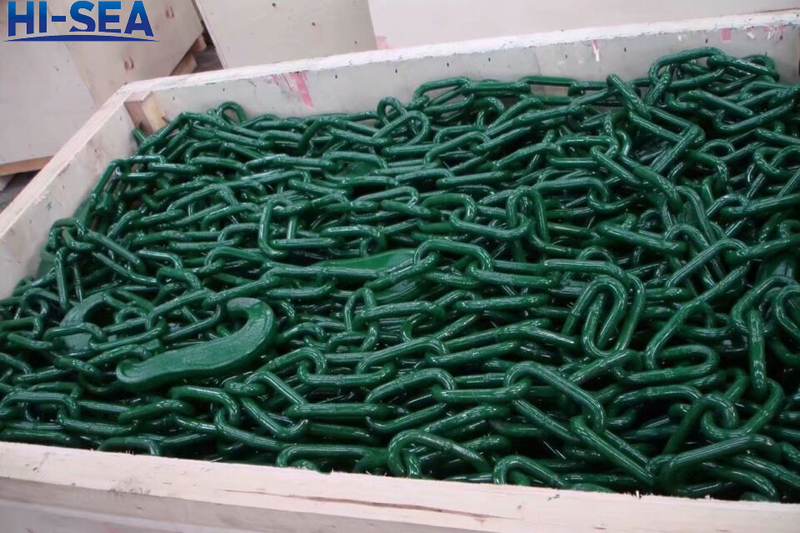 The short link chains with load rating Grade 80 to 100 perform well in overhead lifting. We can offer several material solutions including 304 & 316 stainless steel, alloy steel, and low carbon steel to meet all clients’ individual needs in different ways. And all products are of high quality at moderate prices. Get free help from information expert, and instant quote today!